And cap the amount of property taxes that Comcast has to pay because… the company lobbied for it? Well, this cap on property taxes wasn’t enough for Comcast, and the company decided to con their way into getting the tax break aimed at bringing affordable, high-speed internet service to Oregon. Comcast applied for the new tax exemption under the claim that it offers a qualifying service. What the company left out, however, is that this existing service isn’t offered in most Oregon markets, and even worse, it isn’t affordable. 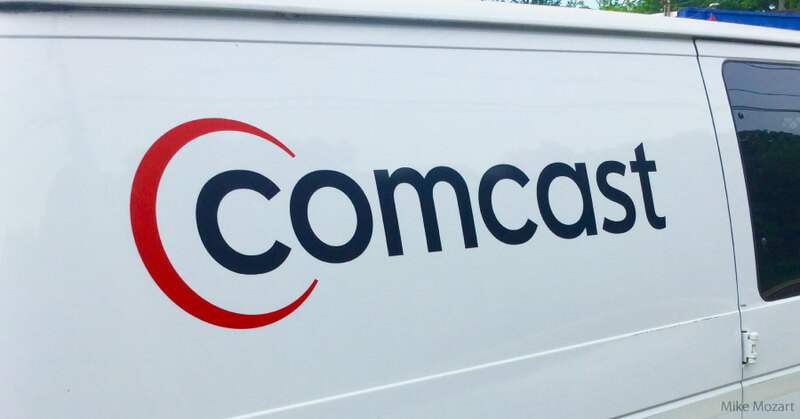 Comcast’s Gigabit Pro Service costs $3,600 per year, with a two year minimum contract and a $1,000 installation and activation fee. That’s more than twice what Google Fiber costs, which by the way, doesn’t have minimum contract requirements or outlandish activation fees. It doesn’t seem like Comcast should be allowed to take advantage of this tax break. But for a company like Comcast, one with a reputation for poor customer service and high rates, should we really be surprised by its latest ploy? Oregonians are already paying a hefty price for Comcast’s sometimes frustrating internet and cable TV service. And many of us are often left with few other choices for these services — Comcast controls more than 47% of the national cable television market!¹ With $8.2 billion in profits on $74 billion in revenue, Comcast isn’t a struggling company that can’t afford to pay its taxes, and Oregonians shouldn’t have to pay the price just because the company doesn’t want to pay its fair share. The Coalition for Corporate Responsibility, which includes the Oregon Consumer League, the Oregon Center for Public Policy, and Tax Fairness Oregon, is asking the Department of Revenue to deny Comcast’s application for this unearned tax break. Join us by signing our petition today! Department Of Revenue Stopped the Comcast Con!